I'm not that great at baking, but lately, I've been totally fascinated over the amazing cakes that have been posted on the Internet. Here are a few that caught my attention. 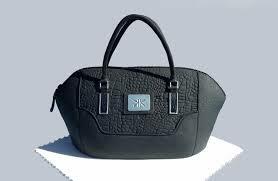 Great handbag that looks super realistic! 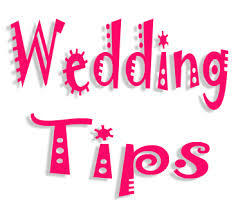 I have no idea why, but for some reason, brides really love to get married in June, but whatever month you choose to tie the knot, here's a few tips. 1. There's nothing wrong with a colorful bridal gown. In fact, Grace Kelly wore pink, Elizabeth Taylor wore green, and Dita Von Deese wore my favorite color, purple. This is your day to express who you are, so go for it! 2. Lots of other countries ask for cash, and it's okay, as long as you word it properly on your invitation. a. Brides in Greece the money is pinned to the bride. b. Brides in Spain have money directly deposited into their bank accounts. c. Brides carry a bag in Italy for guests to place money in. 3. Calling off the wedding is never easy, but if you're having second thoughts, DON'T go down that aisle. 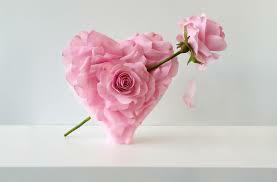 There is a difference between nervous jitters and feeling depressed or sad, so pay attention to you heart and mind. It's best to ask for help in letting guests know, and to give back those gifts before you make a Huge mistake that could affect the rest of your life. Also, don't forget to notify your vendors. Do you have special movies that you like to watch over and over again? Of course, I have a quite a few. True Lies, Bandwagon, Eagle Eye, Gentlemen Prefer Blondes, Willie Wonka & the Chocolate Factory, every Jason Bourne movie, every Mission Impossible movie and The Devil Wears Prada. Have you ever played Candy Crush, and before you knew it, became hooked? You're definitely not alone. 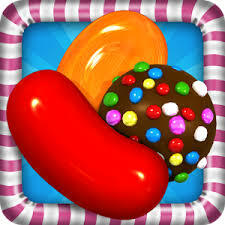 Candy Crush is played in over 231 countries! I got married in blue though it was at the courthouse because I had worked at a wedding location for years and was wedding-ed out! We got married in the morning and got out of town right after and it was such fun. 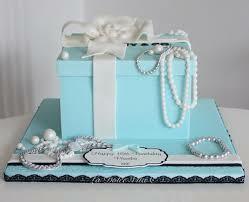 I love those cakes! I'm kind of in love with the head cakes though it'd take a bit of a strong stomach to actually eat it! 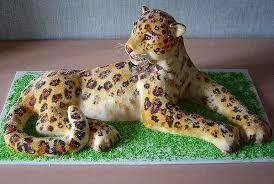 That leopard is amazing too. I'm a decent baker but presentation is definitely NOT my specialty. 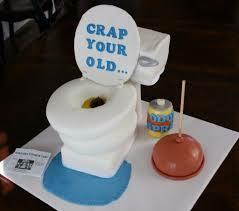 I'm a big fan of well decorated cakes. Some great looking cakes...some not so. Lol. really, sort of weird to see these cakes. I prefer cakes to look like cakes, at least, something that won't make me have nightmares. I totally agreed that brides and grooms should ask for money instead of gifts that probably aren't useful at all. practicality always takes over when you're poor. Something about that creativity calls out to me or some reason, so I really like to check them out. Some people are offended, but I think cash comes in handy for so many things. Big Hugs, Lissa! Oh my the severed heads! LOL I always gift cash and let the lucky couple decide what to purchase or save for. Letter b is the same in the Phils... 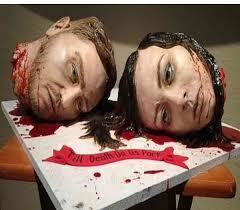 The cakes are amazing even if the heads are very creepy. Maybe that's a break up party? LOL! You've got a good point about the break-up part. That would sure work for me! Movies I watch over and over? "You've Got Mail," "The Way We Were," and "E.T" Thanks for the post. Oh WOW...those head cakes! I remember in 2000 or so, I saw a cake on a TV show that was shaped like a head with a knife coming out of it. I tried and tried to get a cake like that made for my husband (at the time) for his 30th birthday, but nobody could do it. He was a huge horror movie fan. I have a feeling a TON of people around here could do that, but back in 2000 it was still a L.A. and New York thing, I guess. 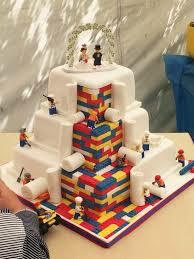 It's really crazy what people can do with cakes! My mom's old pastor was always doing cakes like these for the church bake sale. Last I remember him doing was spaghetti and meat balls and it really looked JUST like a meal. Amazing.